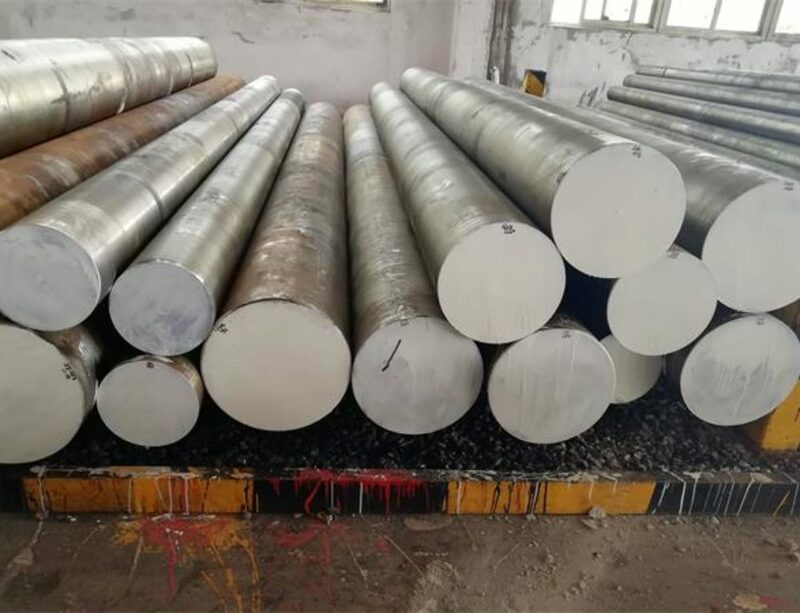 AISI H11 hot work tool steel Manufacturer and Exporter,supplied with round,square,flat,block,and shaft etc.AISI H11 is one of the Hot Work, Chromium type tool steels as per ASTM A681.It has good high-temperature strength,excellent toughness and ductility in all directions,excellent through-hardening properties,and high level of resistance to thermal shock and thermal fatigue.AISI H11 can be deep hardened by heat treatment and air-quenching. 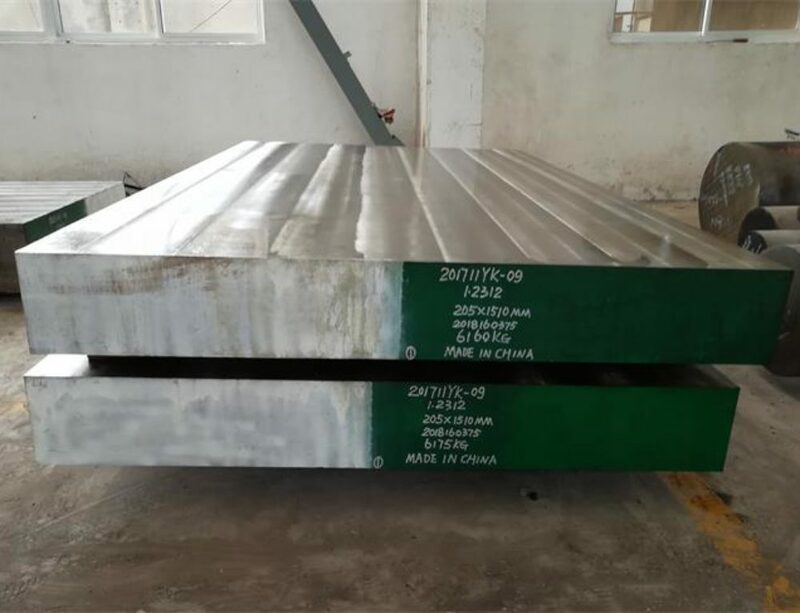 H11 tool steels are forged at 900- 1120°C .Reheat is necessary when temperature below 900°C ,AISI H11 steel should be cooled as slowly as possible in the furnace,annealing is recommended after forged. 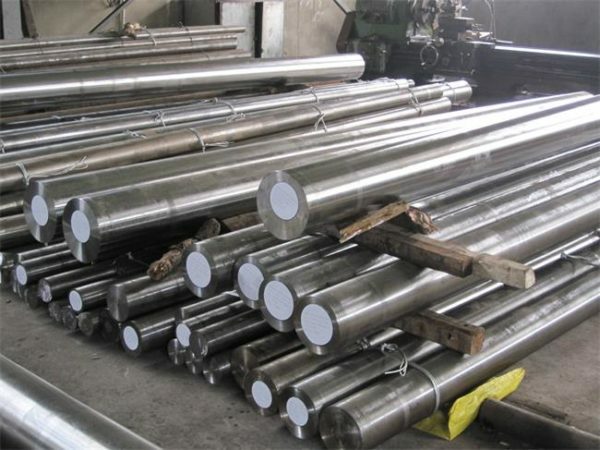 Stress relieving to remove machining stresses should be carried out by heat to 650°C, holding for one hour at heat, cooling in the furnace. This operation is performed to reduce distortion during heat treatment. 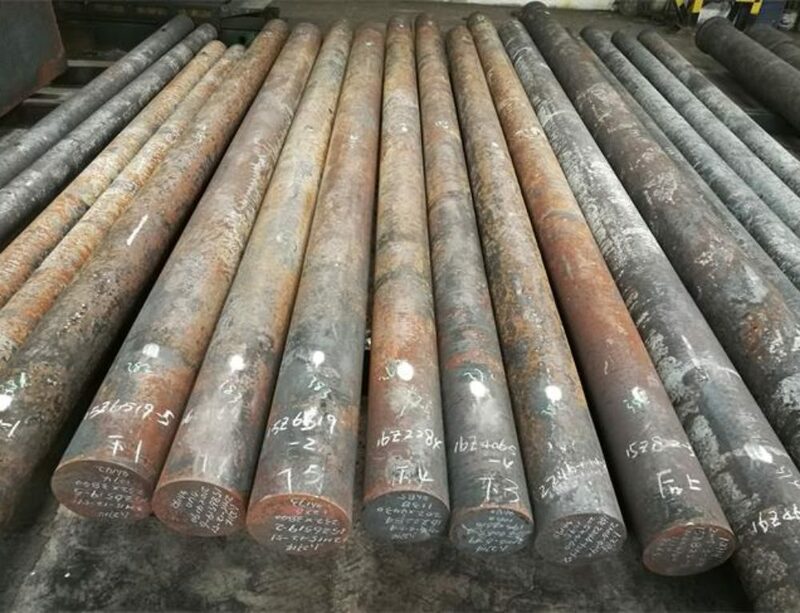 Heating slowly and uniformly to 845~900℃, furnace cooling to 540℃ at a rate 10~20℃ per hour, obtain hardness HB 229 max. C. Hardness after quenching is 50-56 HRC. 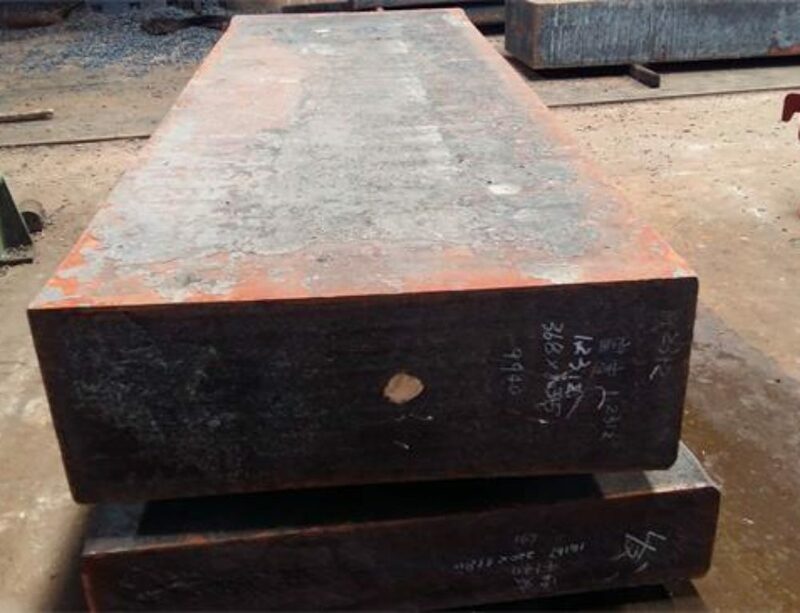 Temper at 540°C to 650°C for Rockwell C hardness of 54 to 38.Temper minimum twice with intermediate cooling to room temperature. Holding time at temperature is minimum 2 hours.